The Handball in China website is the home of different Handball clubs based in Beijing, Shanghai and Hong Kong. We are amateur and non for profit clubs run by players for players. New club members (coaches, players, beginners, managers, officials) are always welcome to join and help the club progress. If you’re Interested in playing handball in a friendly, vibrant and successful club, then come along and join us. We are always looking for players of any experience who want to discover a new sport, have fun, meet new people. No previous skills required. 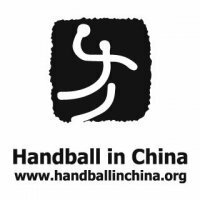 If you’d like to know more about us or about the sport of Handball do not hesitate to send us an email at: info@handballinchina.org.